Company Description: Norway's top entertainer, magician and mentalist you have come to the right place. 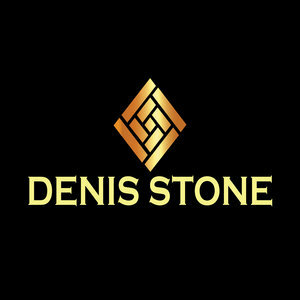 Prepare to be amazed, Denis Stone performs mind-blowing magic and illusions delivered in a relaxed and humorous way. He has developed a unique style of psychological magic. Denis Stone is a magician, mind-reader and illusionist from Dublin, Ireland and has since established himself as one of Norway's most sought-after professional entertainers. For the past nineteen years, Denis has been leaving audiences amazed and open-mouthed in disbelief at corporate events, weddings and private parties. He performs regularly for large companies, and has been invited to perform all over the world at private parties and events for A-list celebrities including Bono (U2), Cheryl Cole, Victoria and David Beckham to mention a few international celebrities. In addition, Denis has performed for Norwegian celebrities such as Else Kass Furuseth, Tv2s Sigurd Sollien, and Thomas Numme.